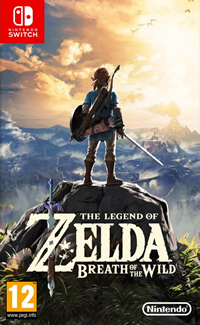 Nintendo The Legend of Zelda: Breath of the Wild Switch Game !!! NOT IN CASE !!! The Legend of Zelda: Breath of the Wild, nintendo Switch, new !!! (WITHOUT BOX)! !